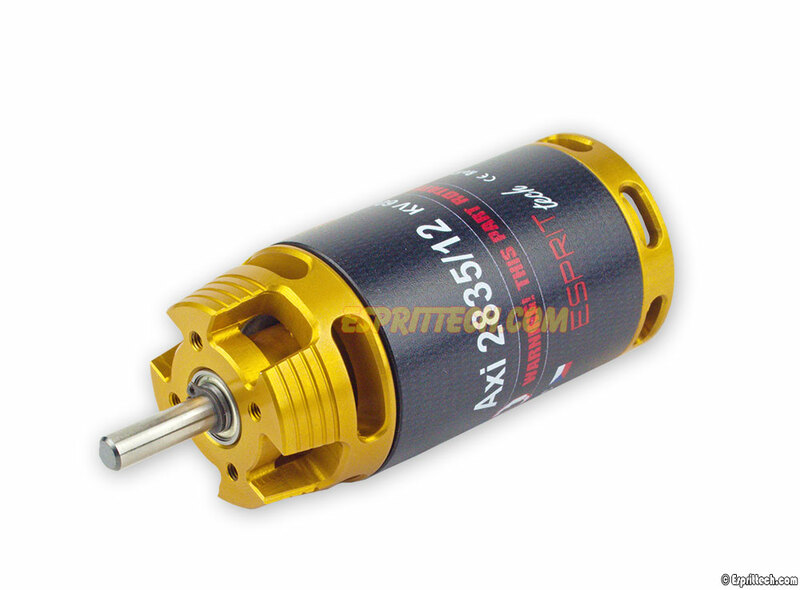 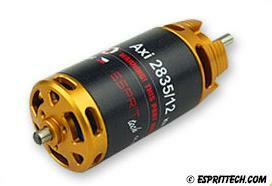 AXi's new, 38mm motors will outlast the competition while making great power. 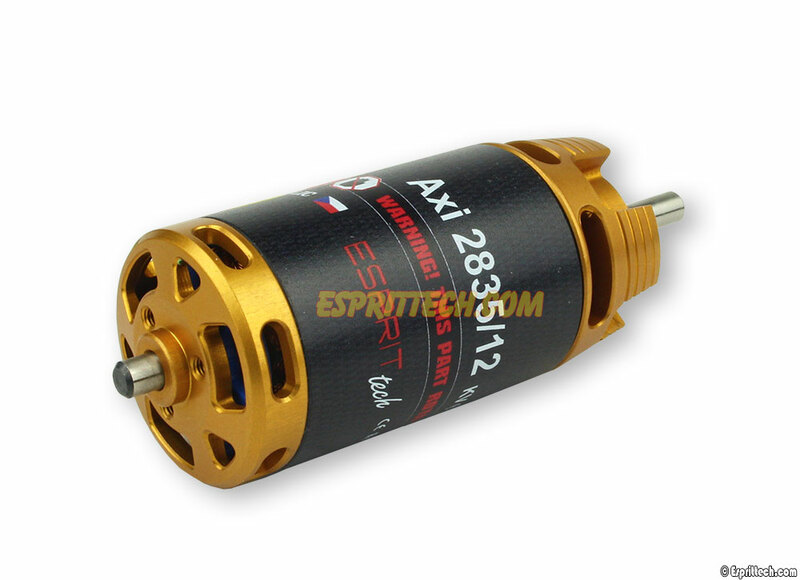 AXi have added large diameter radial bearing to support the longer rotor and four (4) separate bearing sets along the main shaft for smoother operation. 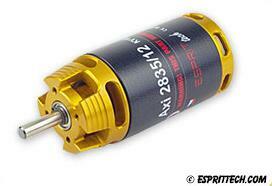 High quality windings and the best quality magnets make for a motor capable up to 1100 Watts.